Mosquitoes have been around for millions of years and probably will be here for millions more! Nobody enjoys a mosquito bite as they really are quite annoying. So what do most people do? They go to their local store and buy mosquito repellant that contains un-natural, toxic chemicals that get absorbed into our body. This video shows you how to make an All Natural Mosquito Repellant. It uses no harsh chemicals and it is a fraction of the cost of store bought repellant. 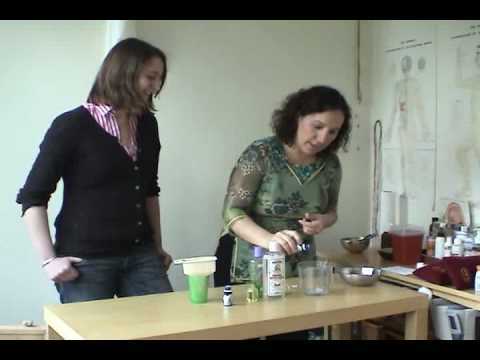 Learn How To Make Natural Mosquito Repellent Video – It’s Cheap, Quick and Easy to make! Next Article: Why Do Mosquitoes Bite Some People More Than Others?